You may reprint or distribute this Infographic on your website so long as the copyright and contact information for Kelsey & Trask, P.C. remains attached to the bottom of the image. 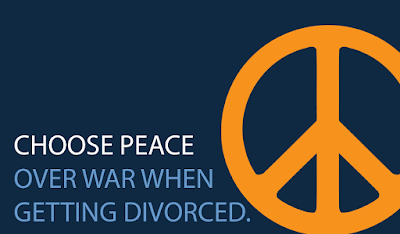 Click here for more information about Alimony in Massachusetts.